1. Terms & Conditions apply. E&OE. 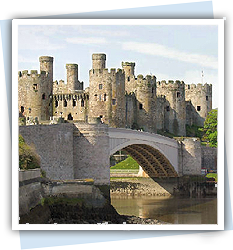 All places are subject to availability at the time of booking. 2. Calls are charged at 13p per minute + your chosen phone company access charge. 3. Rates are pre paid and non refundable. Available for new bookings only. 4. Price based on upto 2 & 4 people in a 1 bed apartment and up to 6 people based in a 2 bed apartment for 4 nights starting Friday 07/03/2019 at Prestatyn Sands Holiday Park, price does not include linen. 7. Please note: Bed Linen is not included, for more information visit our Bed Linen Procedure Page. 10. For all other terms and conditions visit www.pontins.com/Terms and Conditions/ or ask at time of booking. 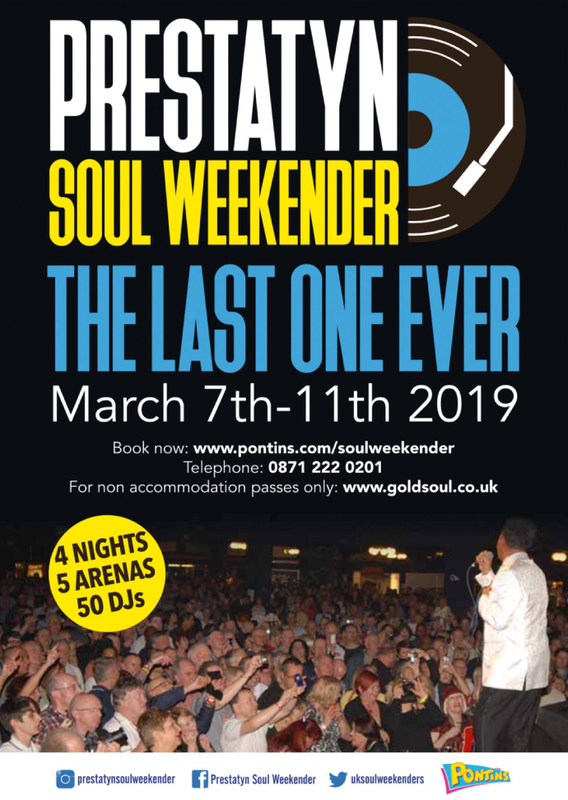 The Prestatyn Soul Weekender returns for an amazing 4 night break that takes place between 7th – 11th March, with five venues of Northern and Modern Soul plus specialist sessions of 60s RnB, Ska, Modern Soul, Soulful House and Rare Groove with the UK’s most comprehensive line up of DJs. Reserve your apartment for a total of only £100, Balances will then be due on November 7th 2018. 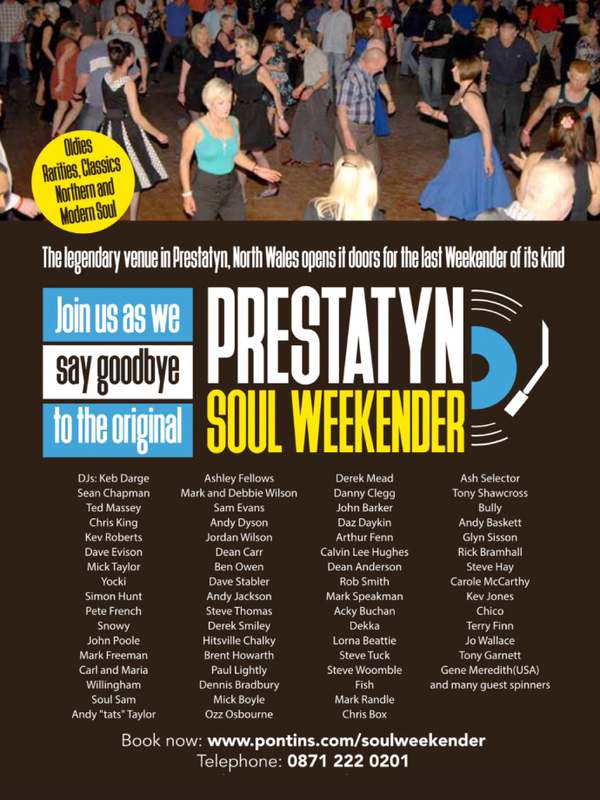 Our last event attracted over 2,500 soul fans from all parts of the UK and Europe – Enjoy our very special national soul get together with 4 days and nights of unbeatable classic and currently popular Northern Soul, Motown, 60s soul, Modern Soul, 70s connoisseurs, Mod, Ska, Soulful Dance, Funk and 60s R&B! We have the UK’s top line up of DJs, with over 40 playing in FIVE fantastic rooms. Plus: 24 hour soul radio station broadcasting directly into your apartment on your TV. Once again we are pleased to be able to offer great value and quality self-catering deals in all of our popular, classic and club standard apartments, with prices starting from as little as £60 per person for a 4 night stay! The Queen Vic Pub: The place to meet up with friends and hear selections from our guest DJs and collectors from all parts of the UK. 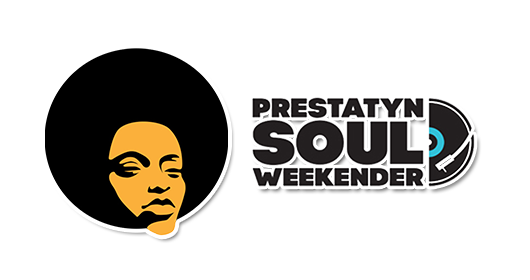 To find out more about one of the UK’s best-loved soul events and to keep up to date with the DJ line-ups and schedule for Prestatyn 2019, please visit our regularly updated website: www.prestatynsoulweekender.com or Facebook page. NEW BED LINEN SYSTEM: As many of you will already know, we have a new system in place for all our parks. 1 – Bring your own bed linen, pillows and towels and make your apartment feel like home. 2 – Purchase brand new bed linen as you book or as you check-in – this is then yours to take away. These prices are to be used as a guide only. Please click through to create your own tailor made holiday. Some dates or room types may incur a supplement which will be added to the total cost on the Holiday Cost screen.